Since establishment in 2008, WJD Specialist Flooring has gone from strength to strength. Each year we have continued to succeed in company growth, significantly building upon our strong client base and becoming one of the leading domestic and commercial flooring contractors in the North West. 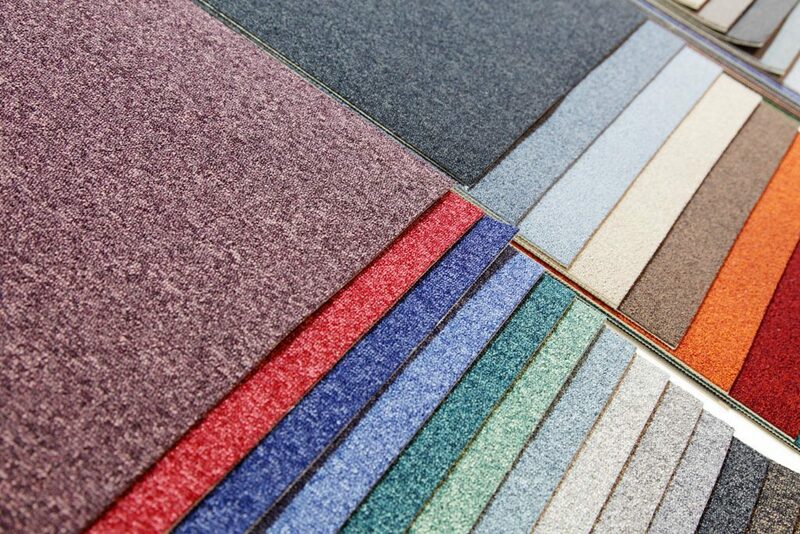 It’s fair to say, we are now well-known for our extensive range of floor and wall coverings – including everything from durable carpet tiles and sheet vinyl to entrance matting and hygienic wall cladding – and we pride ourselves on three main principles: quality, personal service, and affordability. Over the last decade, we have worked tirelessly to strike up partnerships with some of the best flooring manufacturers in the industry. 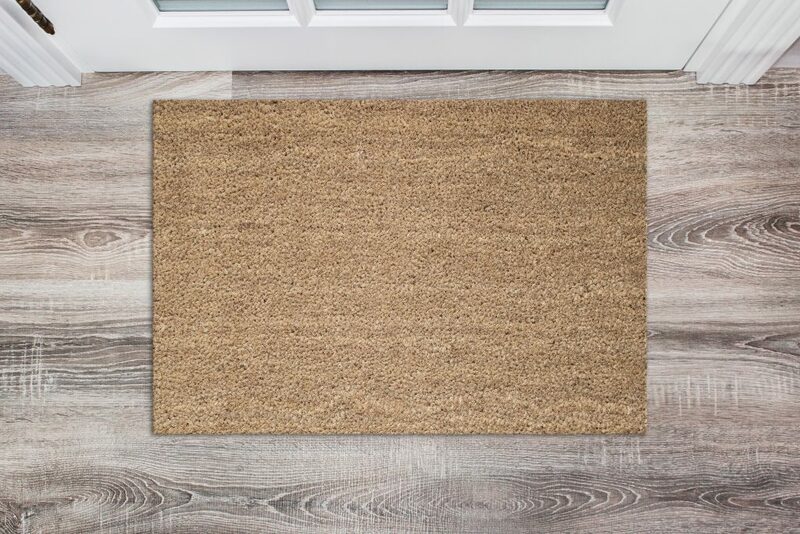 As a result, our fantastic product range now includes names such as Desso, Paragon, Forbo, Burmatex®, Polyflor, and Tarkett, to name just a few. 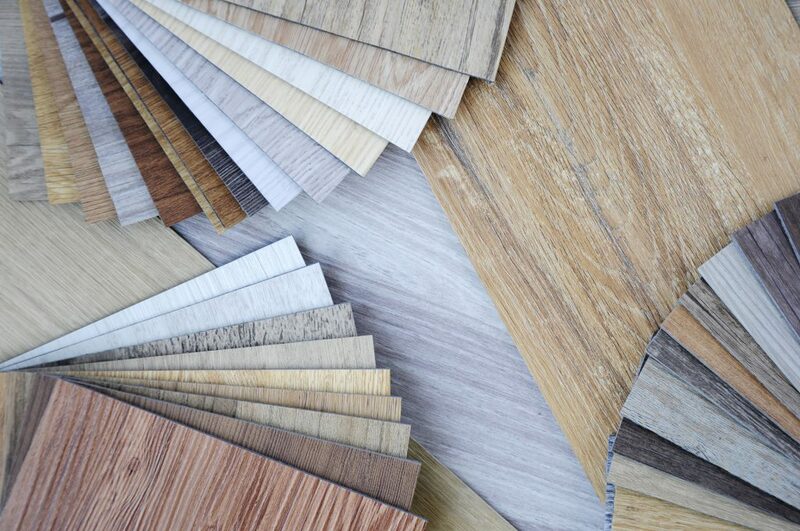 These manufacturers are all renowned for supplying the highest quality flooring – whether that be carpet tiles, linoleum, or sheet vinyl – whilst also remaining stylish and contemporary. We are incredibly proud to be an official stockist for these brands and, despite the big names, we offer all of our products at an incredibly reasonable and competitive price. 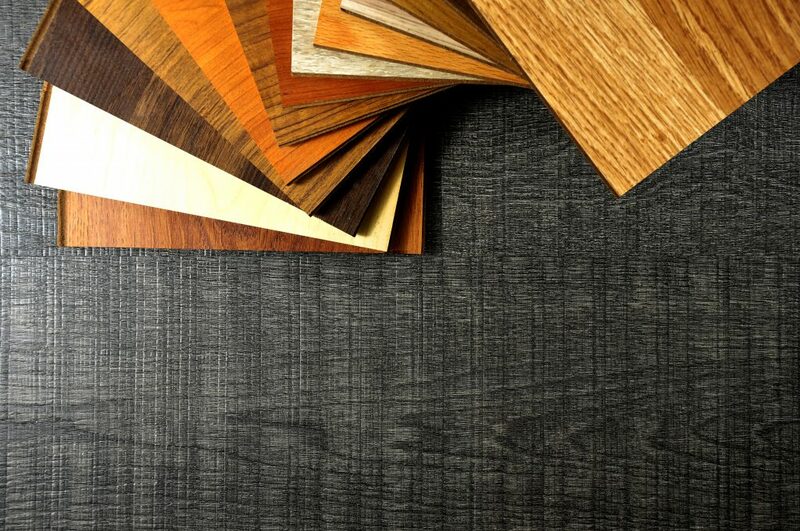 WJD Flooring is lucky enough to have two dedicated and knowledgeable directors, both of whom demonstrate substantial experience within the domestic and commercial flooring industry. 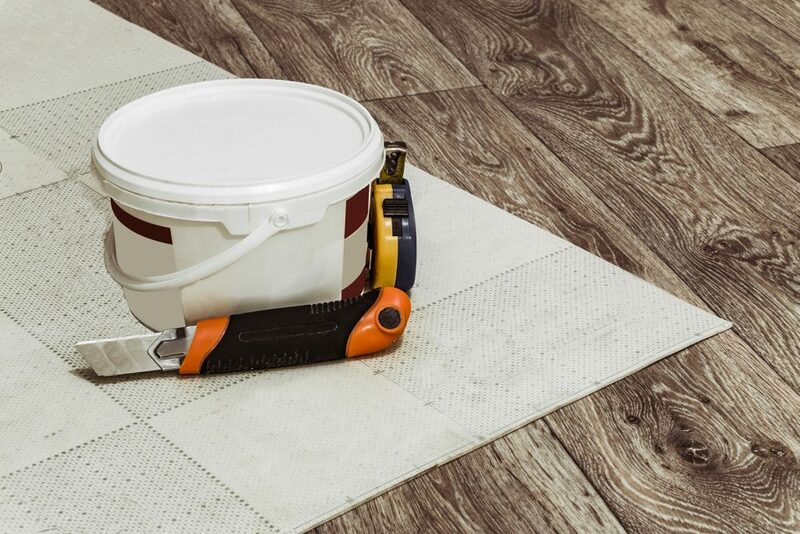 Along with a team of hard-working and skilful staff, they will do everything they can to find the right type of flooring or wall coverings to suit you and your requirements – and at the best possible price! 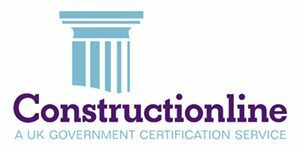 Our customers are at the heart of everything we do and over the years we have built close relationships with some of the leading commercial building contractors across the UK. We pride ourselves on our personal service and our client testimonials page reflects this. We offer tailored advice whenever necessary, identifying the perfect products to meet your exact requirements. 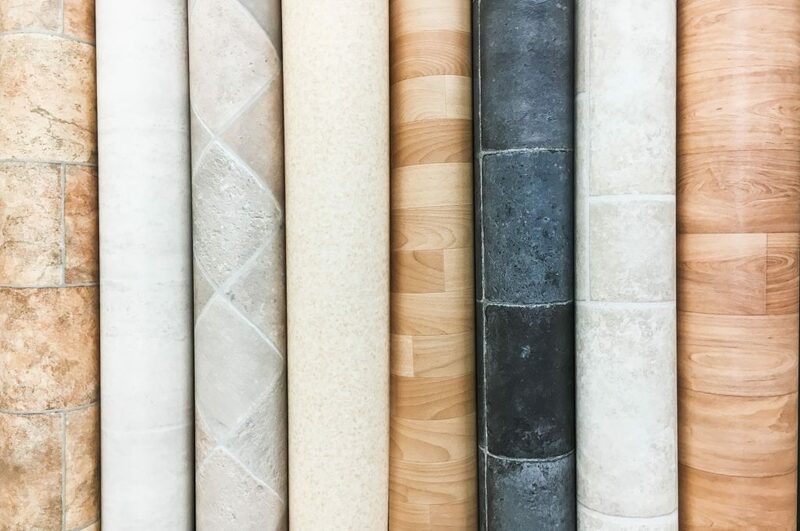 No matter how complex your flooring or wall covering needs might be, we guarantee, we can help! So why not get in touch today on 01744 885514 and see what we can do for you.